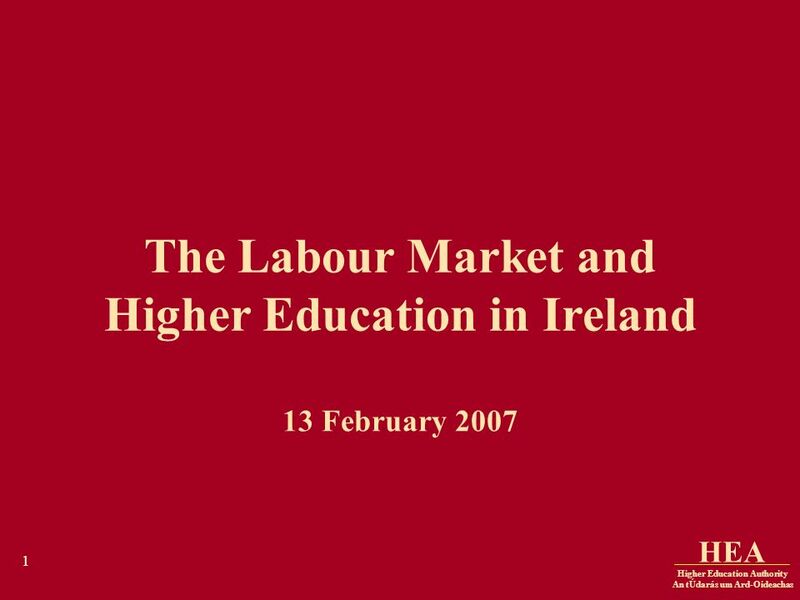 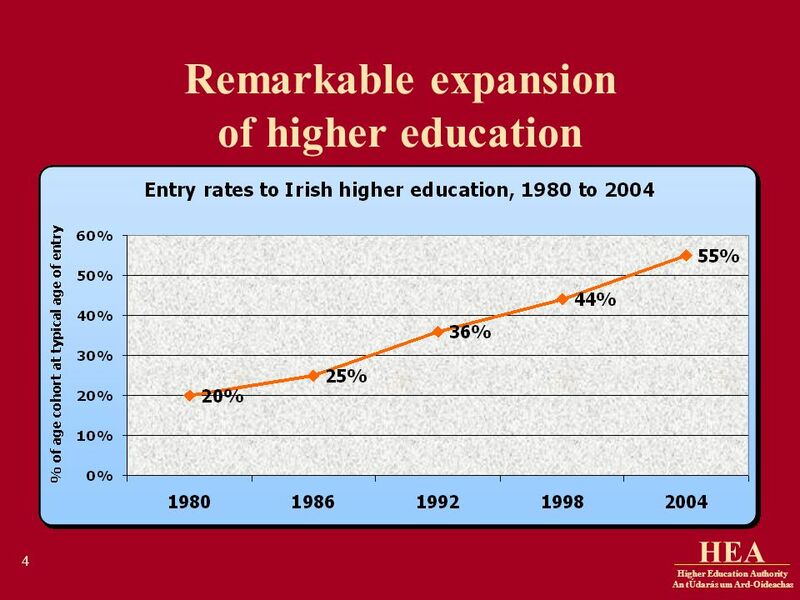 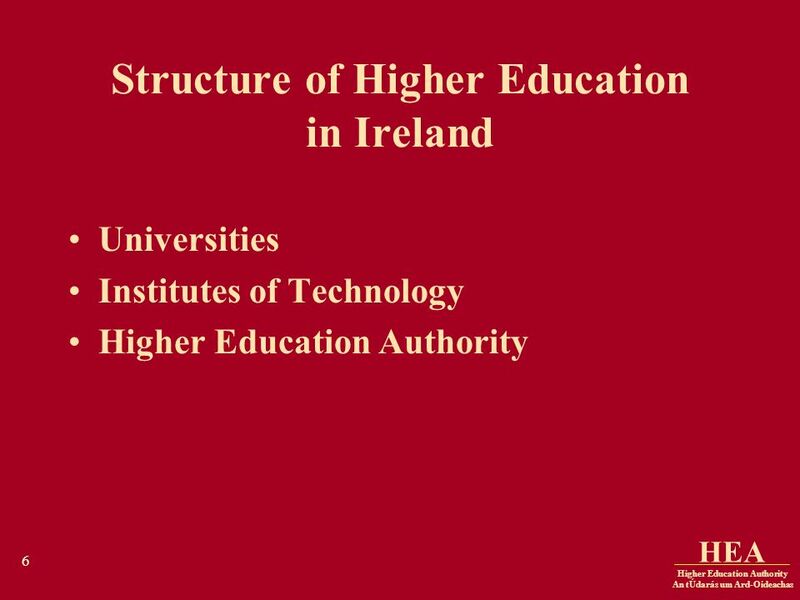 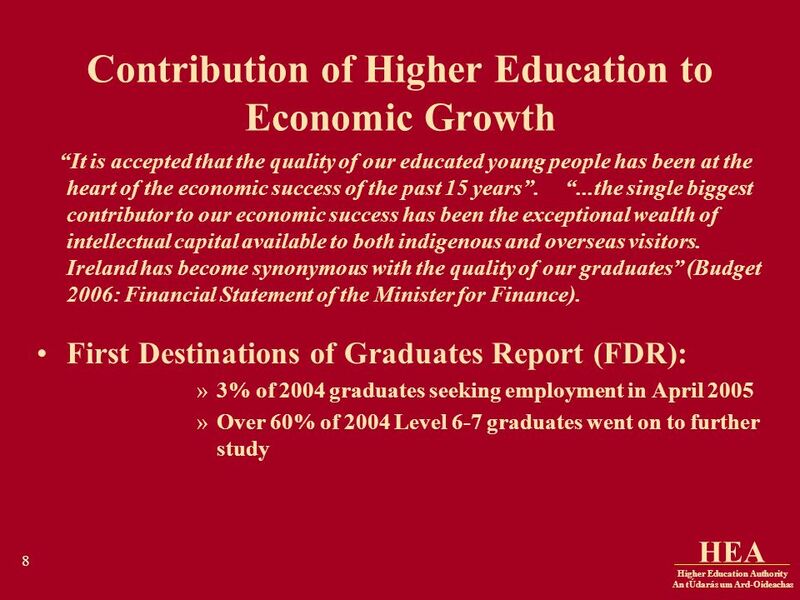 Download ppt "Higher Education Authority An tÚdarás um Ard-Oideachas HEA 1 The Labour Market and Higher Education in Ireland 13 February 2007." 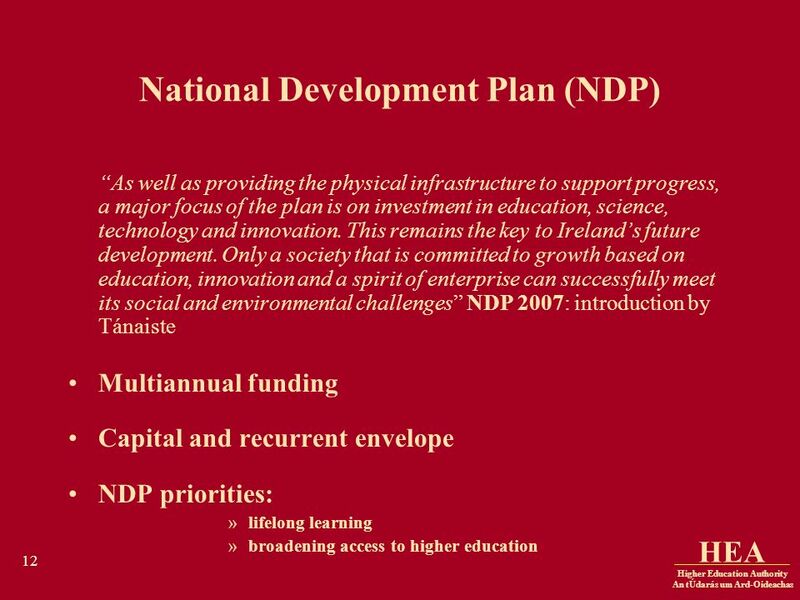 1 EU STRUCTURAL FUNDS AND COMPETITIVENESS CAN THE CELTIC TIGER COME TO HUNGARY? 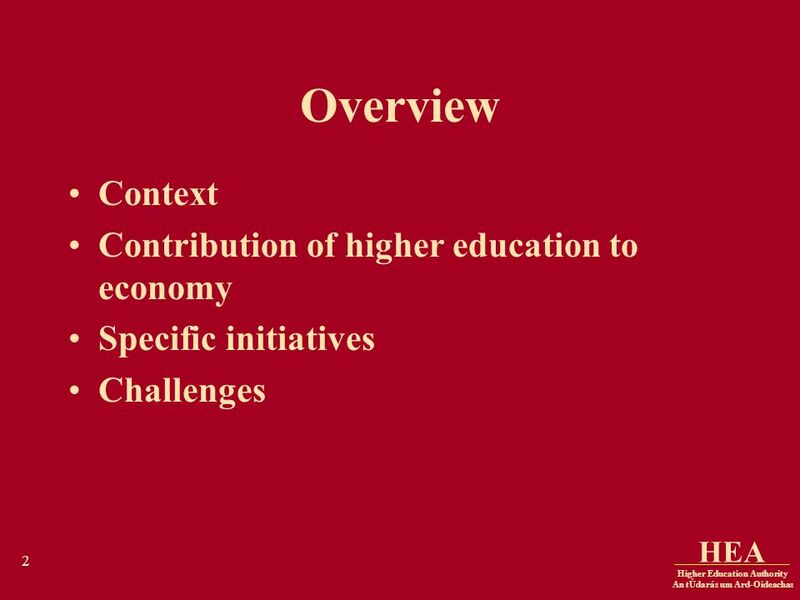 Employable graduates in Russia (case of the Volgograd region) Lisa Bydanova, Post-doctorate fellow, IREDU (Research Institute for Economy and Sociology. 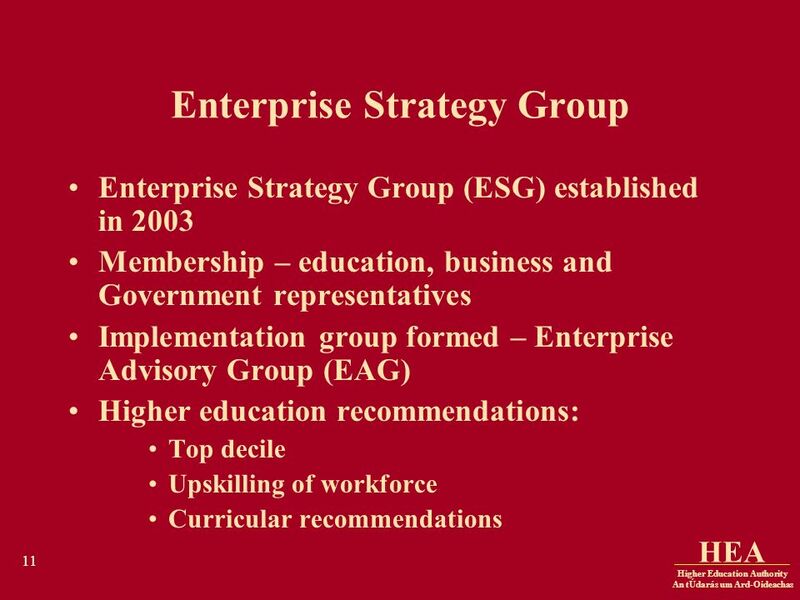 1 Progress in Environmental Policy Reform in EECCA Introductory Remarks Multi-stakeholder meeting Brussels March 2007 Brendan Gillespie Head, EAP. 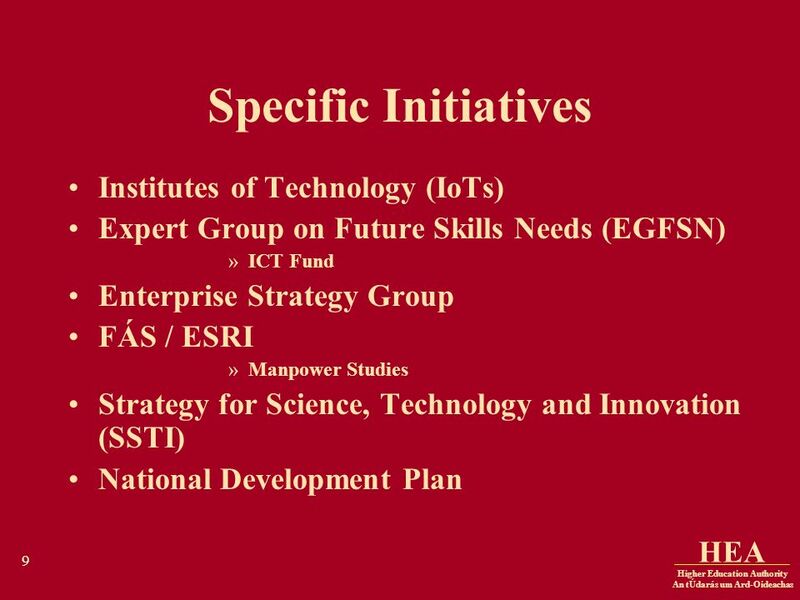 1 ICES III Montreal June 2007 Session 4 The statistical measurement of services: recent international achievements and what next? 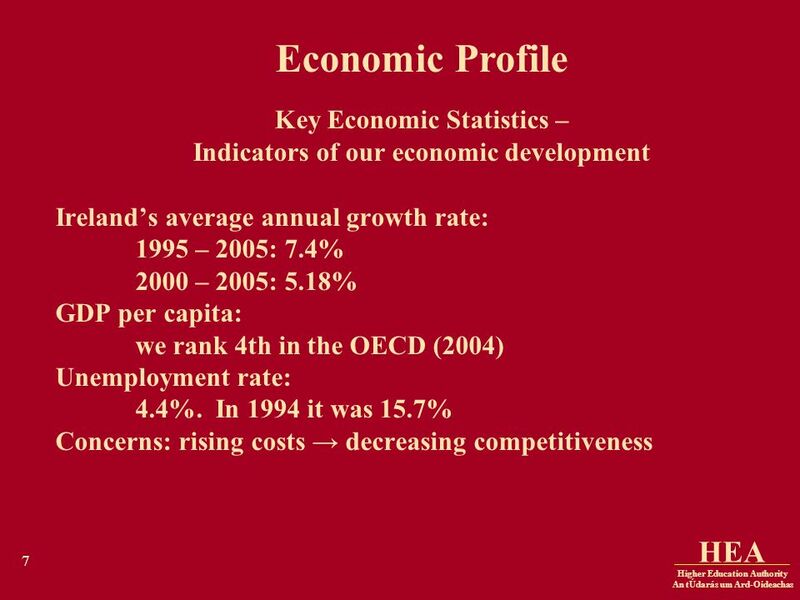 William Cave OECD. 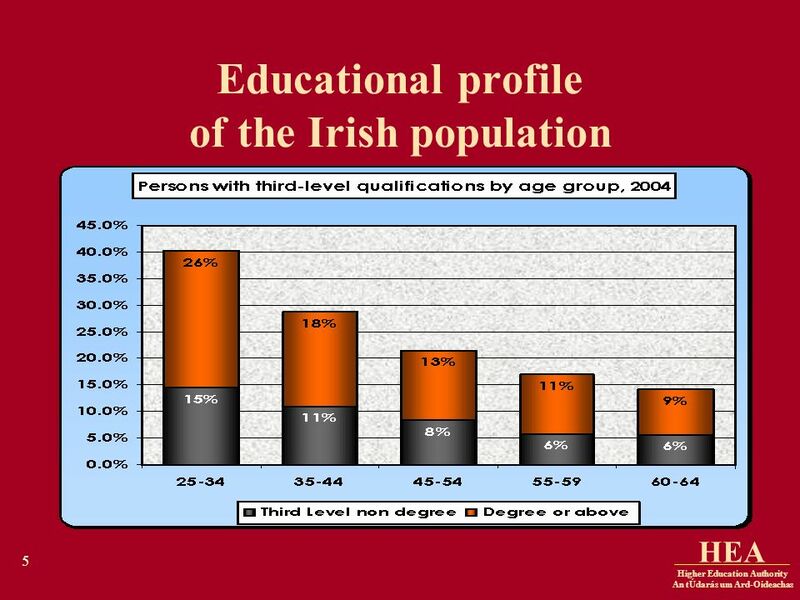 Women in the workforce – addressing the challenge of demographic change OPEN DAYS 11/10/2005 Virag Sandor DG REGIO. 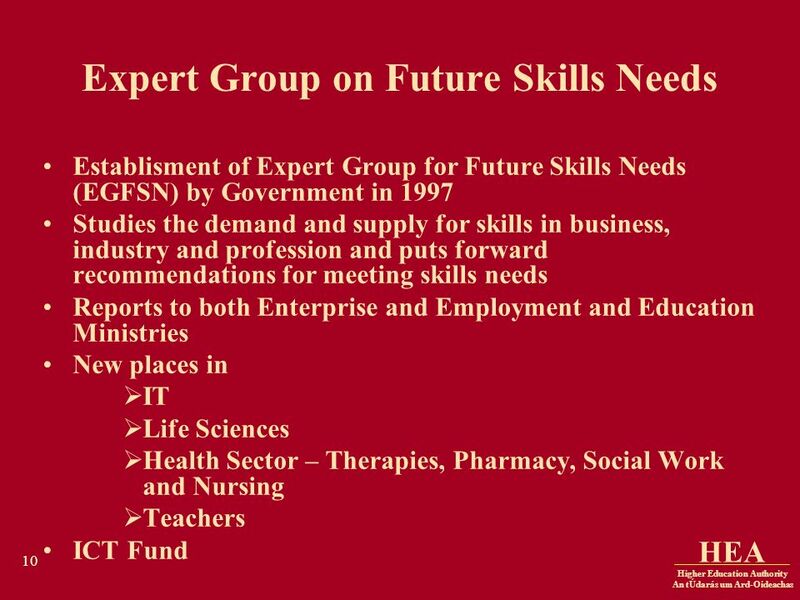 EU Programmes in Finland EU Commission DG Regio/ERDF DG Employment/ESF DG Agri/EAGGF, FIFG Ministry of the Interior ERDF Objective.